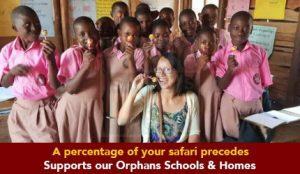 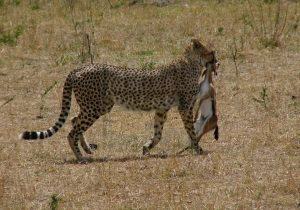 13 Days Kenya Wildlife Safari. 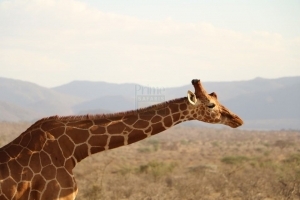 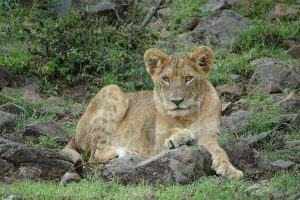 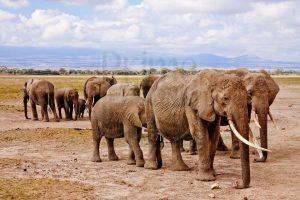 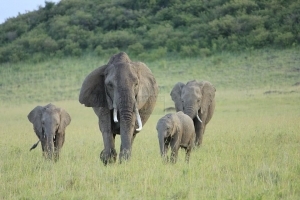 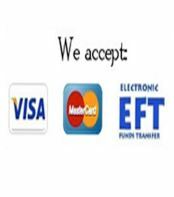 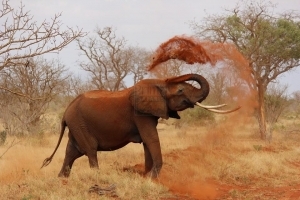 Wildlife Tour Kenya. 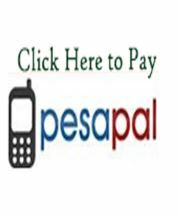 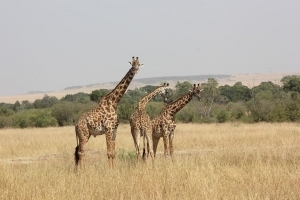 Kenya Safari Tour. 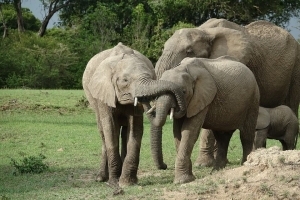 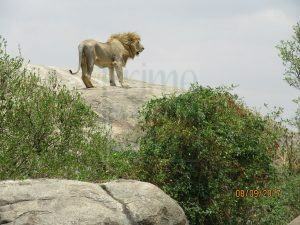 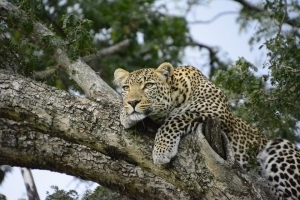 This 13 days Kenya Safari trip a perfect Kenya highlight safari in Africa to see African wildlife in all Kenya safari parks added to the rich cultures in Kenya. The 13 Days Wildlife Safari in Kenya involves wild game viewing in the open savannah of Tsavo east, the savannah woodland of Tsavo west, the magical sceneries of Kilimanjaro Mountain as seen from Amboseli National Park, the traditional rangelands of the Maasai pastoralists – the Maasai Mara National Park with their famed Great Migration of Wildebeest, Zebras and Thomson Gazelle, the flamingoes of Lake Nakuru, the moorland of Aberdare, semi-arid landscapes of Samburu and magical highlands of Mount Kenya close to the Equator crossing. 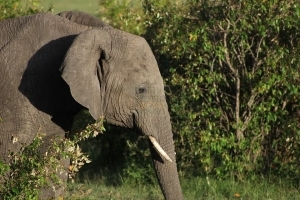 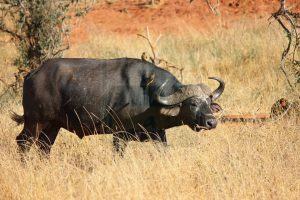 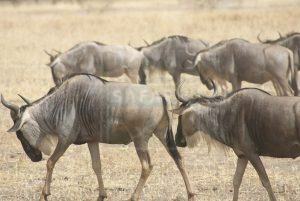 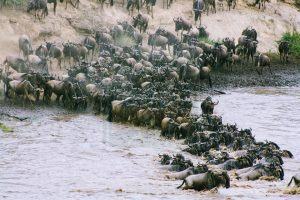 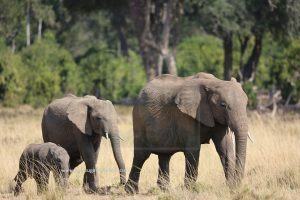 The safari features Big five along with other counts of wild game. 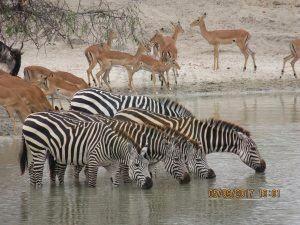 After breakfast, you have the whole half day to explore the Abardere National Park again. 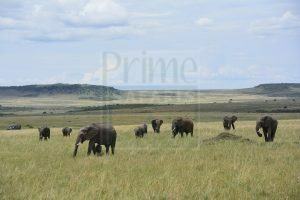 Its mountainous landscape soaked with a lush forest rewards you with lifetime memories. 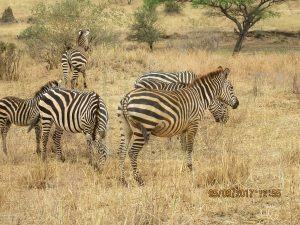 You have chances of spotting more wildlife than what you encountered on the evening of the previous day. 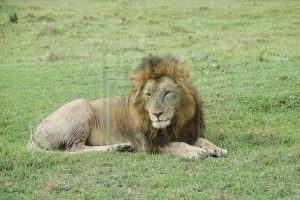 Retreat from the activity and embark on the transfer to Lake Nakuru National Park. 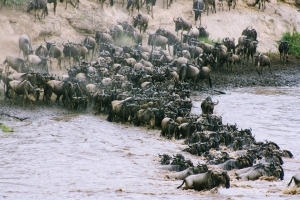 The largest National Park in Kenya stretching to 13,700km2 which is bigger than the popular Maasai Mara nine times presents one of the memorable wild game viewing opportunities in Kenya. The morning drive through its landscape offers you opportunity to encounter the counts of mane less lions, red dust elephants, buffaloes, the Zebras, the cheetah, the Grants Gazelle among other wildlife. 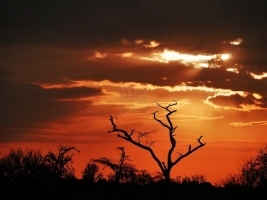 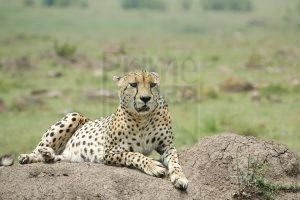 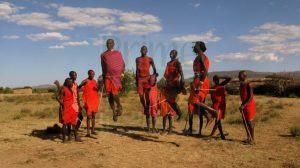 Its impressive savannah plains are also rewarding and offer remarkable sight-seeing opportunities. 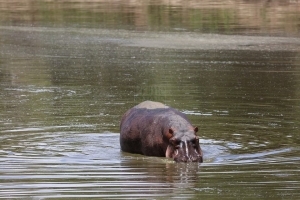 You have a whole day to explore the park and relax at your wilderness lodge. After a relaxed breakfast, embark on the transfer to Nairobi driving through impressive sceneries of Kenya’s rural landscapes to mark the end of your safari.